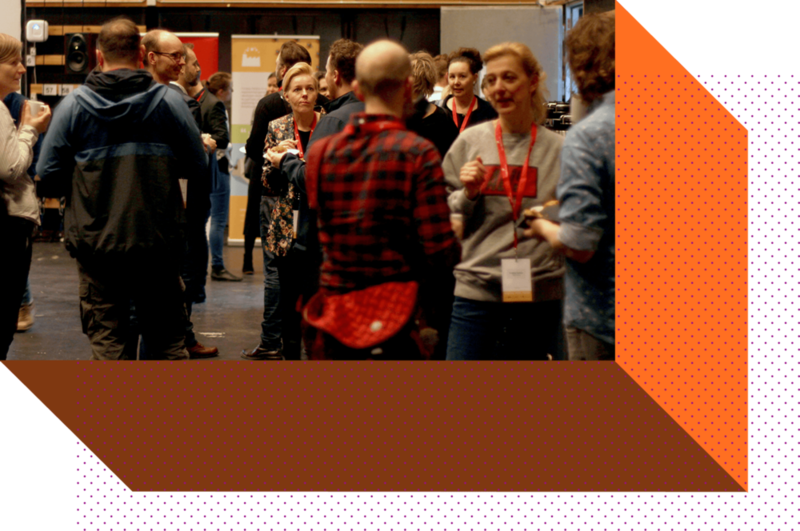 Digital Kids Today is a full day conference hosted by Filmby Aarhus and Funday Factory. The conference is addressed to everyone who develop or engage in digital content, experiences and products for children. Since the establishment in 2017, the purpose of the conference has been to share knowledge and insights while creating a foundation for networking and business development across participants from different industries. The conference is an annual recurring event and is based on children’s ever changing digital media consumption which forces marketeers, product & content developers to be on their toes to reach their audience. With Digital Kids Today, we shed light on kids as digital media consumers. By inviting some of the world’s most prominent content producers and specialists within kids’ development and behaviour, we provide consumer insight & market research, share case examples and best practices on digital engagement for kids. This year’s conference theme sheds light on bridging digital and physical play in relation to IP’s as well as how to monetize your brand. The programme will present a range of professional speakers from the games, media and toy industries to provide their insight and knowledge on the conference theme. Throughout the day, the programme will allow for networking across professions, industries etc. - all with the purpose of gaining new knowledge, sharing insights and meeting potentioal business partners. The program will be updated as it develops. From the very beginning, Digital Kids Today has had an international reach both in terms of programme and participants. The desire to create an international meeting point for knowledge sharing and networking within the creative industries has been met with great success. More than a hundred people from different industries participated in this year's conference Digital Kids Today. The programme presented a wide range of talks within design for kids all the way from the use of voice in life and play through the power and importance of humour, how to develop kid safe tech to creating strong IP's and co-creating with kids. Moderator Paul Tyler did a great job guiding us all safely through the day and asking the good hard questions to the speakers. Watch him sum up the day and get an entire day's words of wisdom boiled down to a 15 minutes talk.